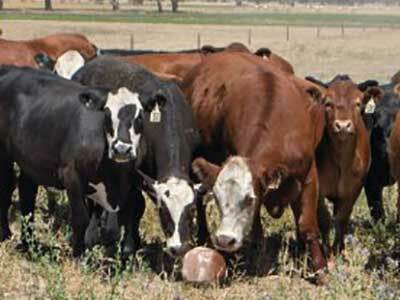 As farmers, we work with livestock every day so we understand the importance of good nutrition to enhance productivity and performance. 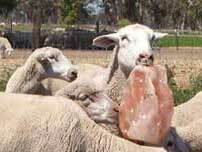 We also know that our animals miss out on vital minerals and trace elements because our Australian soils are lacking in them. 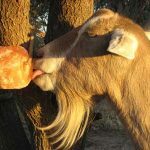 Just foraging on ground cover is not enough for livestock to take in the essential micronutrients they need for health and well being. 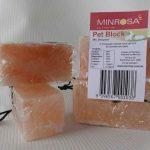 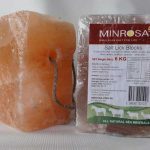 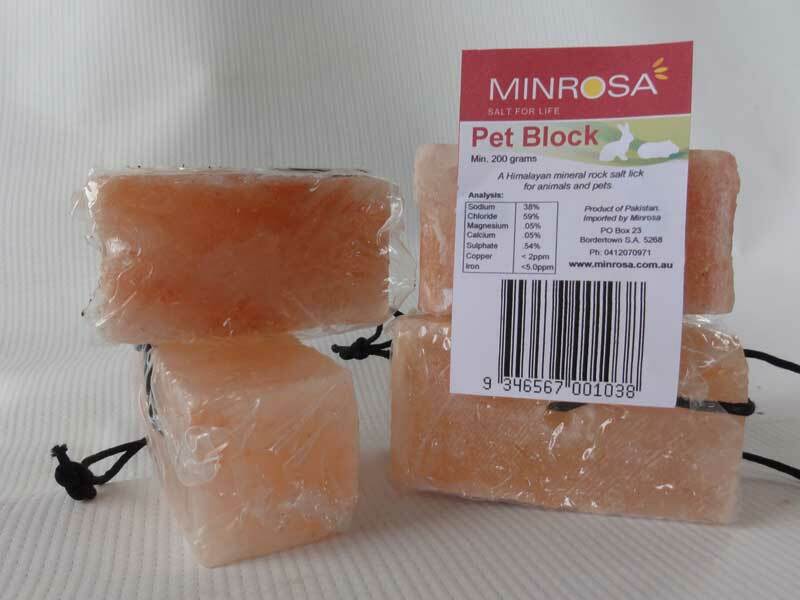 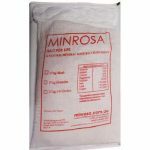 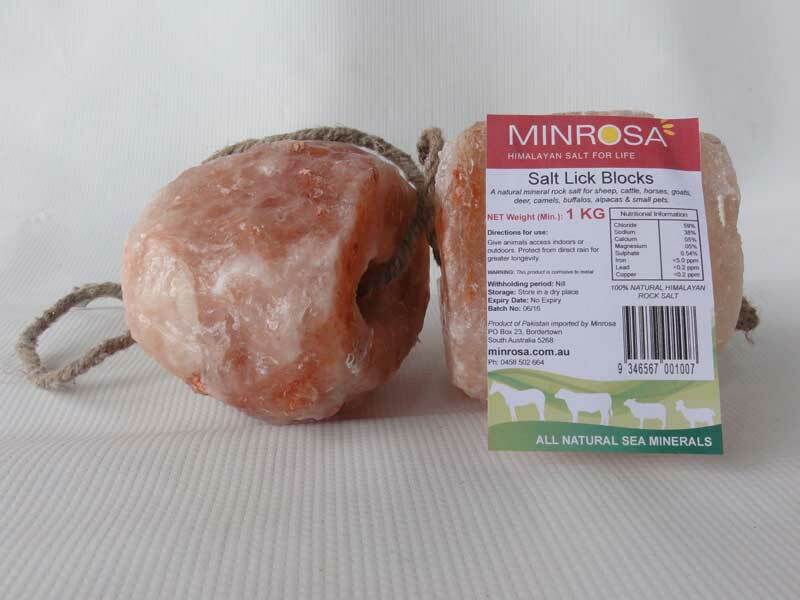 As a natural preventative supplement, Minrosa Salt Licks are an excellent source of vital minerals and trace elements. 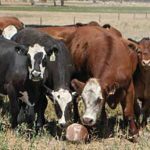 They are extremely beneficial in keeping livestock healthy and productive, and have been proven to reduce ailments and conditions that commonly occur during seasonal food and reproduction changes throughout the year. 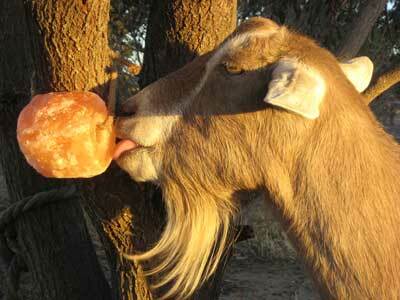 Our salt licks allow your animal the free choice to "lick it as they need it", while encouraging water intake. 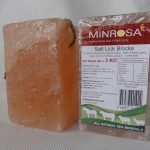 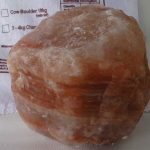 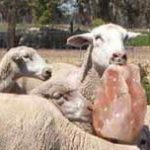 We offer a range of salt licks including salt blocks, salt chunks, bolders and granules for sheep, cattle, goats, alpacas and other livestock. 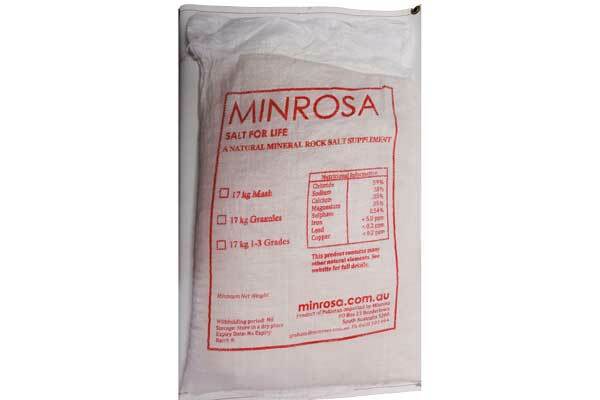 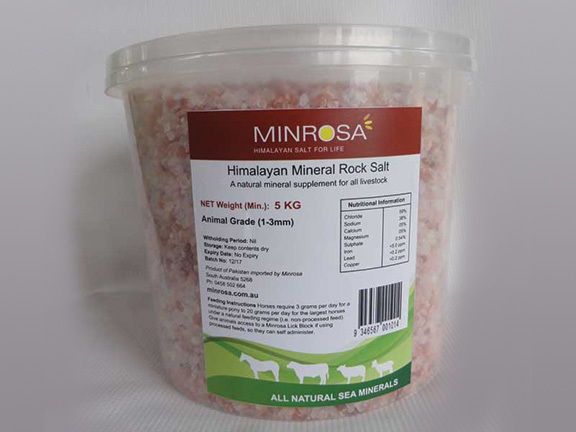 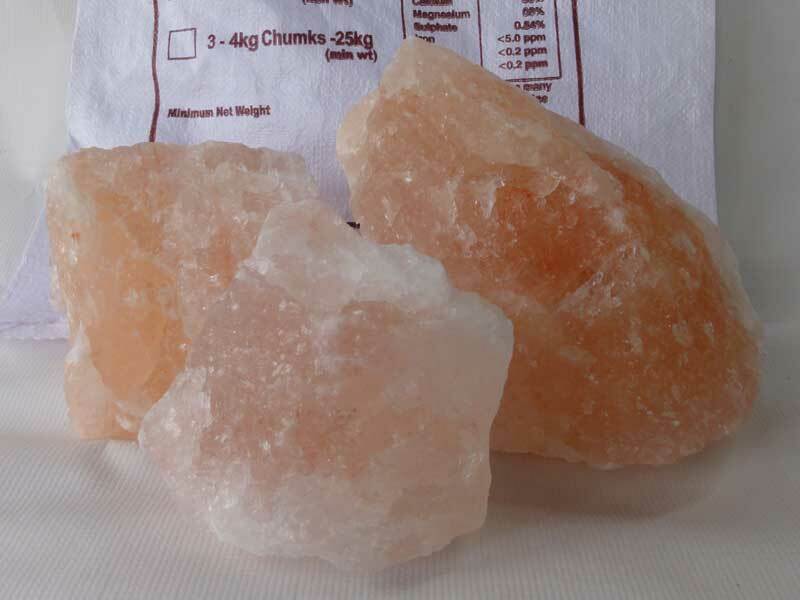 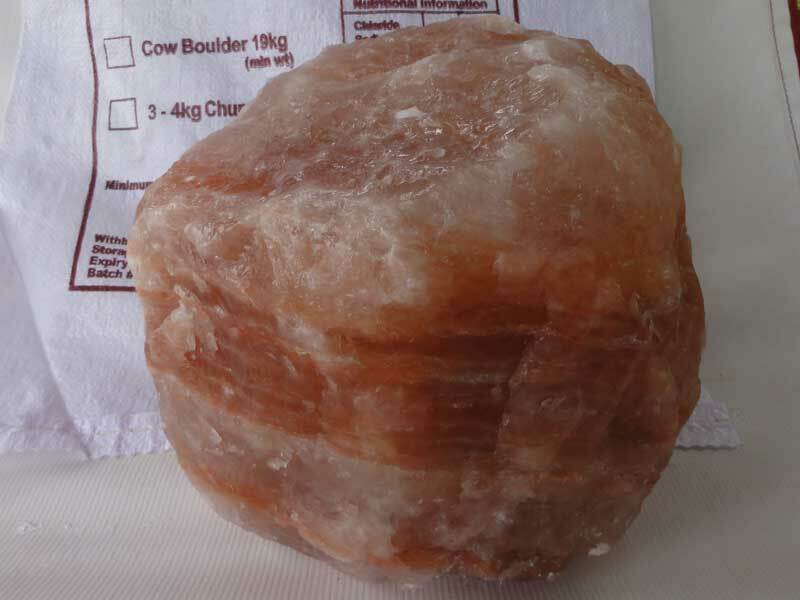 Choose Minrosa to provide your livestock with the highest quality, mineral-rich salt. 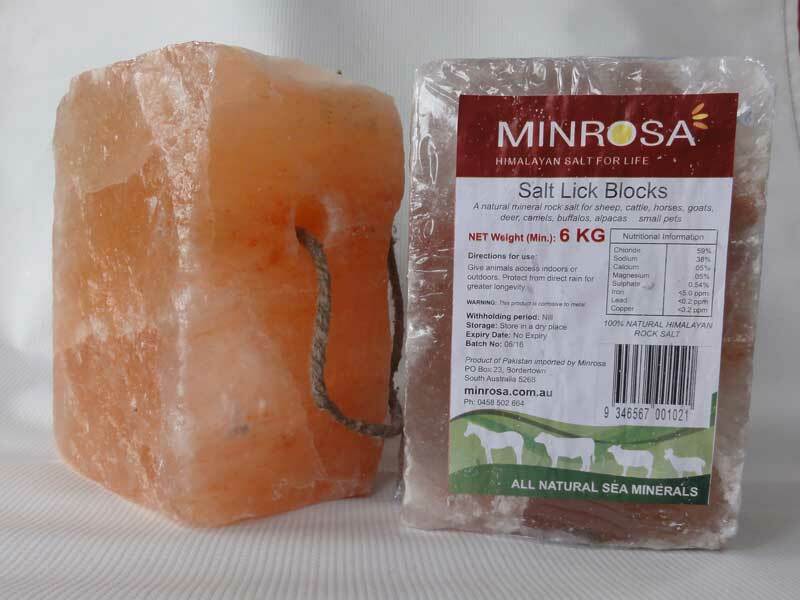 Our Himalayan Livestock Salt Licks are 100% natural, free from chemicals and sweeteners, economical, durable and weather resistant. 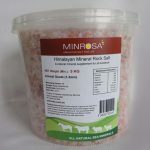 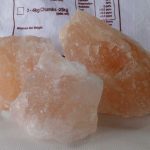 Our Himalayan Salt Lick is the no-mess, no-measure alternative to provide your livestock with the highest quality, free choice salt to supplement their feed and forage. 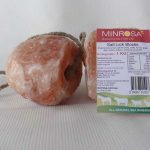 “Our cattle ran out of Minrosa Salt Licks and started chewing trees again. 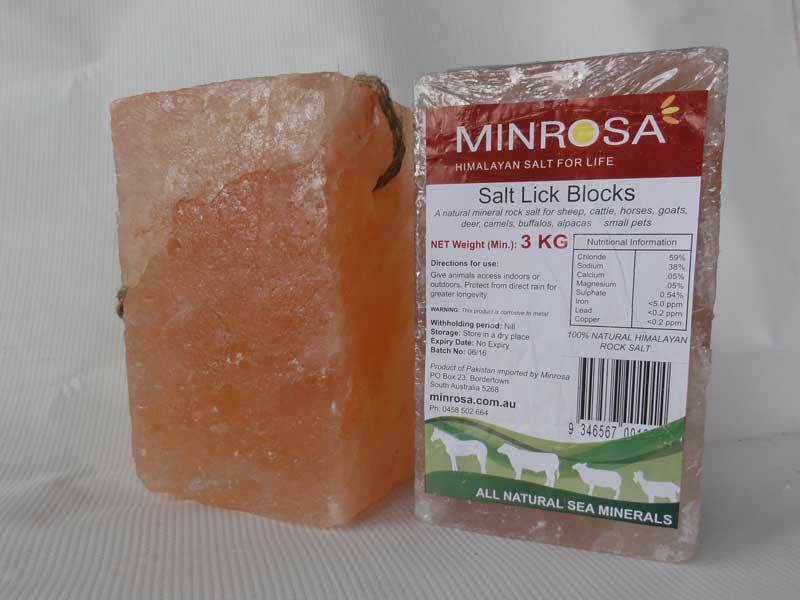 Our cattle have access to Minrosa Salt Licks all year round and the blocks tolerate rain and don’t disappear.